A course designed to equip participants with the basic skills to safely and effectively operate a Telescopic Materials Handler in a Civil and Resources setting. 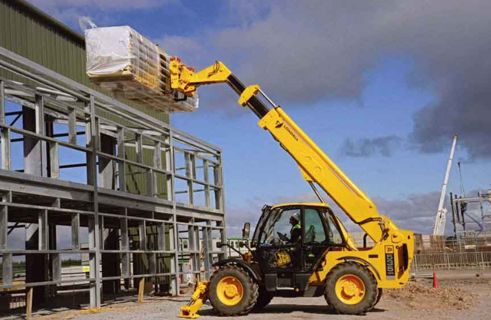 This course gives the student a thorough understanding for the theory and operations of a Telehandler. The course is conducted in two parts, theoretical and practical. Steel cap boots, long pants and a long sleeved shirt are required for the quarry training days.